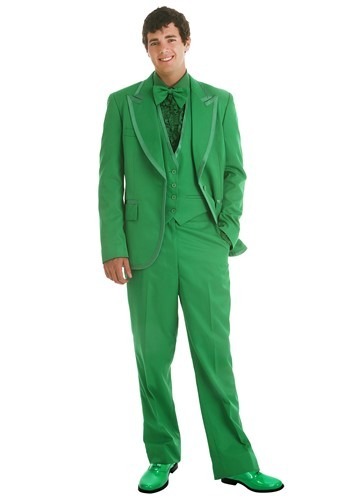 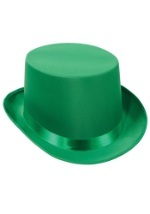 You'll be sure to make a grand entrance at your next prom, Halloween or St. Patrick's Day event with this green tuxedo. 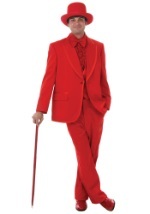 The high-quality suit is made of 100% polyester and includes a vest, bow tie, ruffled shirt, pants with an elastic waist and jacket with an inside pocket. Show up at your next costume party in style while wearing this green tuxedo.